Set sail from Ireland on a cruise adventure. International cruises regularly depart from Dublin and Cork, so you don’t need to cross the world to embark on your dream cruise holiday. On a cruise from Ireland, the fun can start much closer to home. Once on board your ship, you can enjoy spacious accommodation, luxury facilities and excellent dining options as you head off towards the first destination on your itinerary. Explore the Americas on a transatlantic cruise. Head over to the Med for a mix of sun and culture. Lay down your towel on a pristine white beach of the Caribbean. Or explore the chillier climes of the spectacular Scandinavian fjords. There are hundreds of cruises from Ireland to choose from, many of which will deliver you conveniently back home at the end of your adventure. Cruise1st works with many of the biggest and best cruise lines in the business - P&O Cruises, Celebrity Cruises, Royal Caribbean, Princess Cruises and Norwegian Cruise Line to name but a few. This means we have excellent routes, prices and packages to offer our customers. 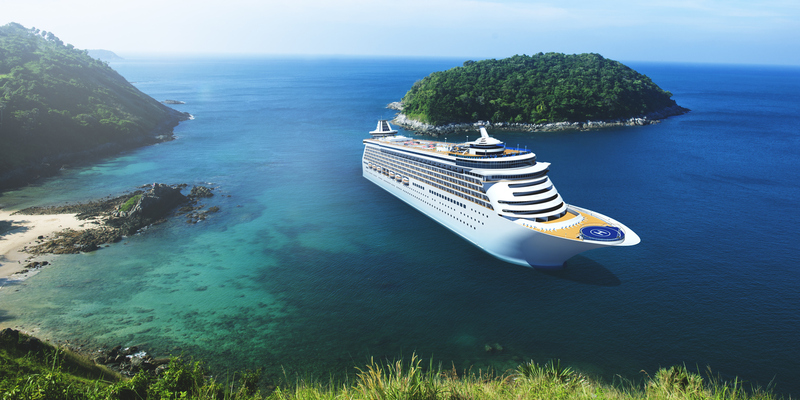 Whatever your budget and wherever you want to go, Cruise1st can help. Use our online search tool to find cruises around the world. Or talk to one of our experienced cruise consultants who will find the cruise itinerary to match your requirements. Whether you’re looking to relax on a sandy beach, get your heart racing with adventure sports or discover history and culture the world over, our expert guidance could soon see you on the way to the cruise holiday you’ve always dreamed of.